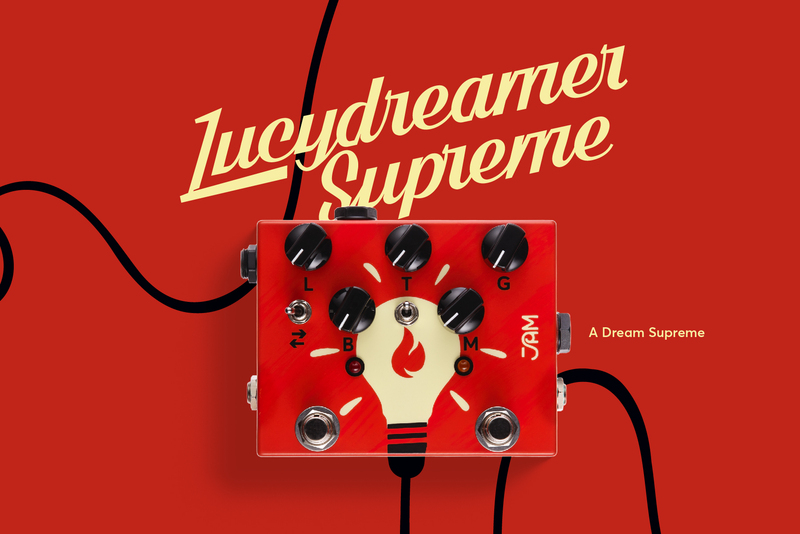 The Lucydreamer Supreme is our flagship 3-in-1 OD/Volume/Boost pedal, featuring the Lucydreamer Dry/Wet overdrive and a Boost voiced to sound great both as a stand-alone pedal and when pushing the Lucydreamer side! It was created with today’s guitar masters’ needs and wants in mind, minimizing pedalboard real estate requirements by combining the functionality of 3 pedals in one enclosure. 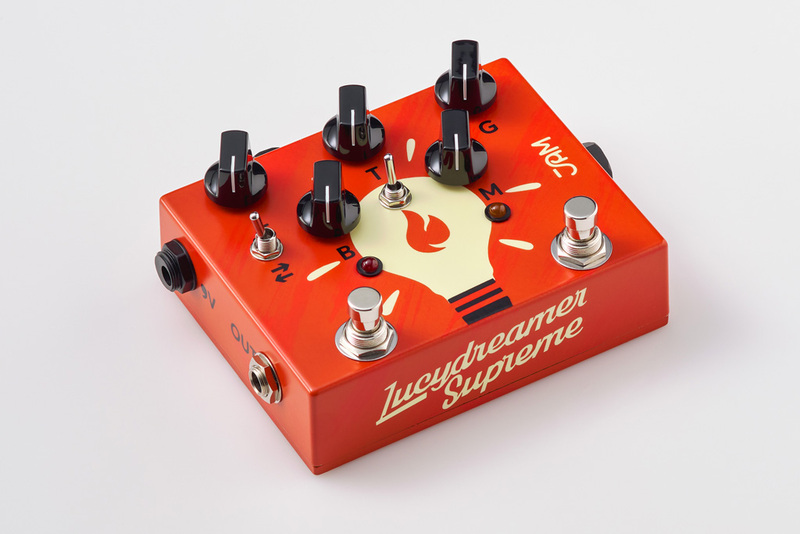 The Lucydreamer side can track every little nuance of your playing with a wide Gain-Stage spectrum, ranging from highly dynamic tube-amp-like break-up, all the way to full-bodied High-Gain saturation (engaging the high-gain-stage toggle), while effortlessly maintaining chord-voicing clarity! 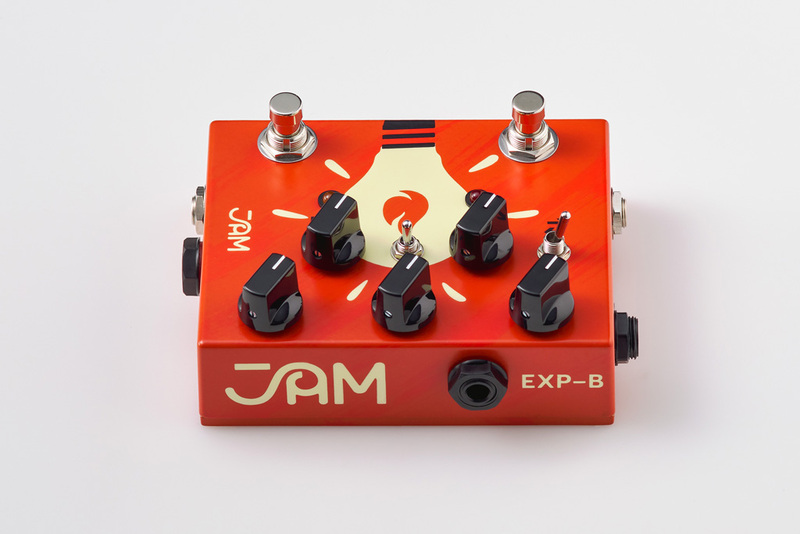 Set the ratio of your Clean (Dry) to Overdriven (Wet) signal with the M (mix) knob, or creatively manipulate it real-time with the dedicated expression pedal input! 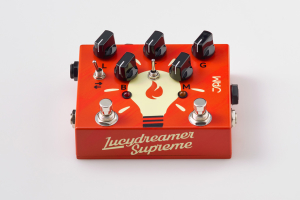 Assign the Boost to the “pre” position via the dedicated toggle-switch to hit the front end of the Overdrive, to get more gain saturation and while in the “post” position, use an expression pedal to control the Boost (B) level. 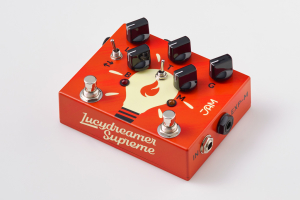 You effectively now have a Volume pedal! (make sure you leave the internal trimmer for the Boost level to its minimum position which is how it ships from our bench). Incorporating the Lucydreamer Supreme in your signal chain will grant you unprecedented creative control and refined tonal sculpting that will continuously reinvent your Overdrive tone! "There’s a ton of versatility here, and every sound is killer."